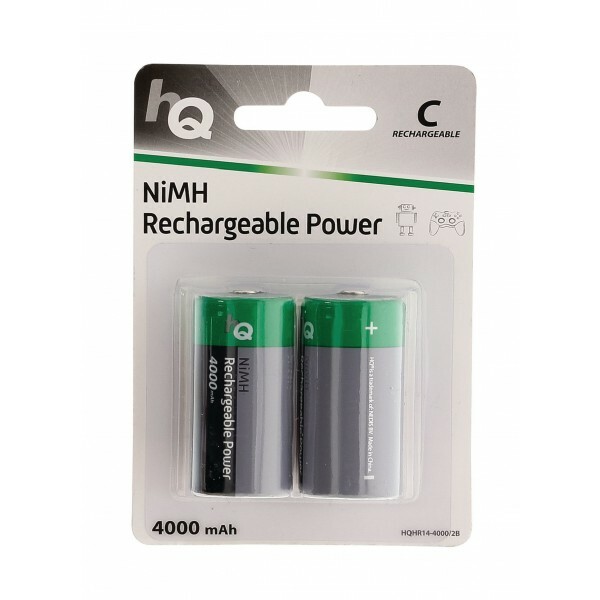 High quality Ni-MH rechargeable batteries. These batteries can easily against the more expensive brands. Many manufacturers specify a higher mAh battery capacity than it actually has. 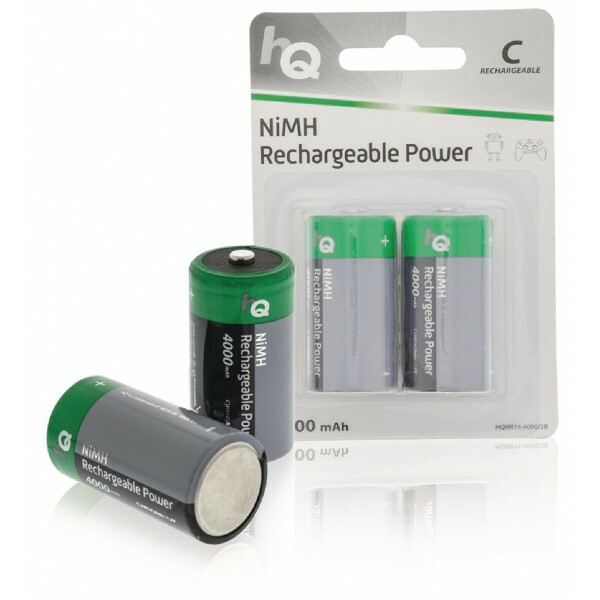 The listed mAh these batteries is the actual capacity. 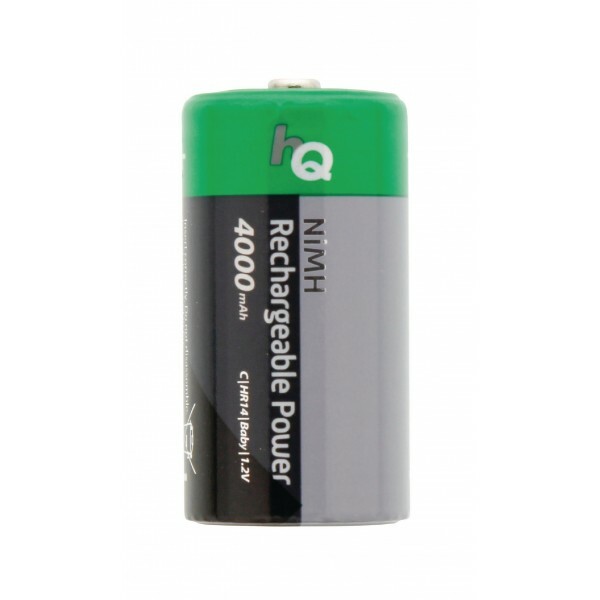 This battery has 50% Ready2Use technique, which guarantees a low self-discharge.